These are complex numbers and depending on their nature we get different behaviours. A positive real pole is a pole such that . 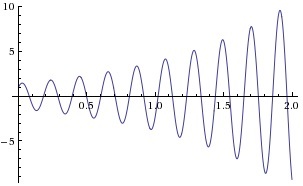 This corresponds to an output which tends to infinity as . This is divergent or unstable behaviour. 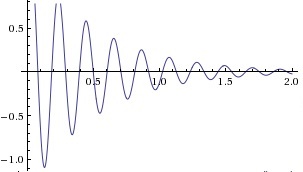 A negative real pole with corresponds to an output as . This is convergent or stable behaviour. A zero pole yields an output which is a constant output (which is considered stable). Note that this behaviour is unstable. This is inherently stable behaviour.